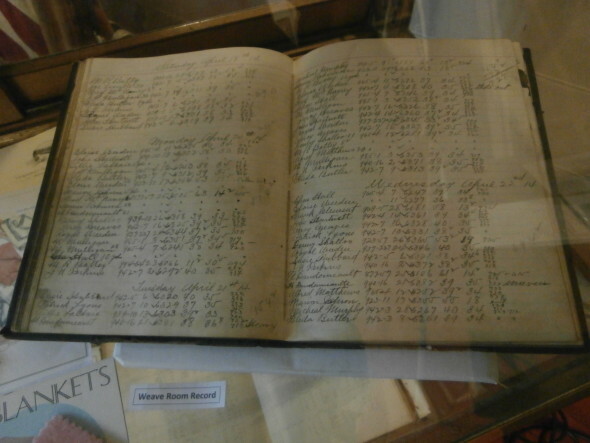 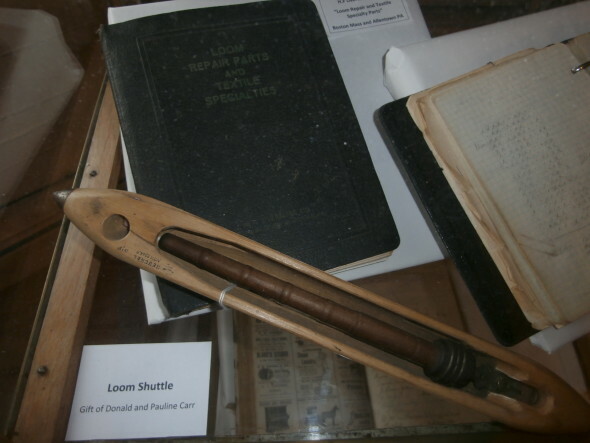 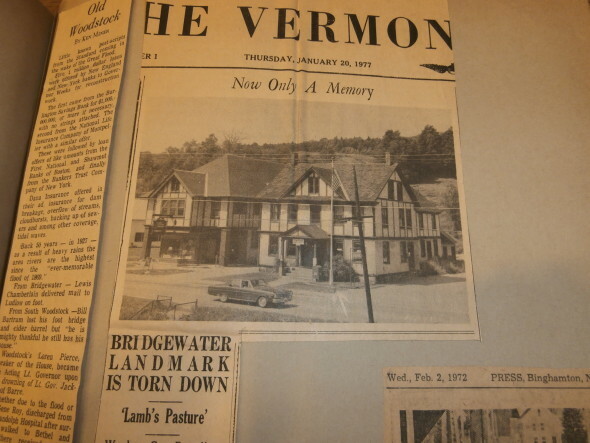 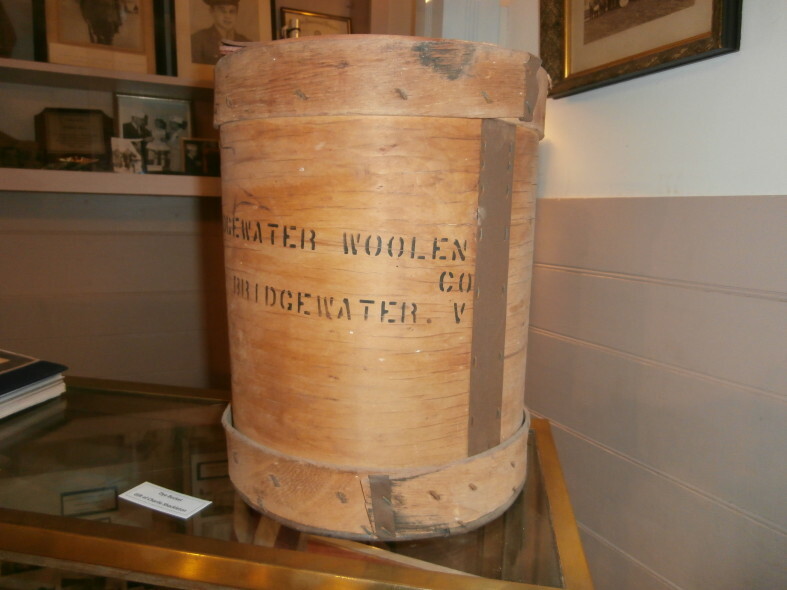 The permanent collection at the Bridgewater Historical Society contains many artifacts, works of art, photographs, archival material and ephemera relating to Bridgewater’s heritage. 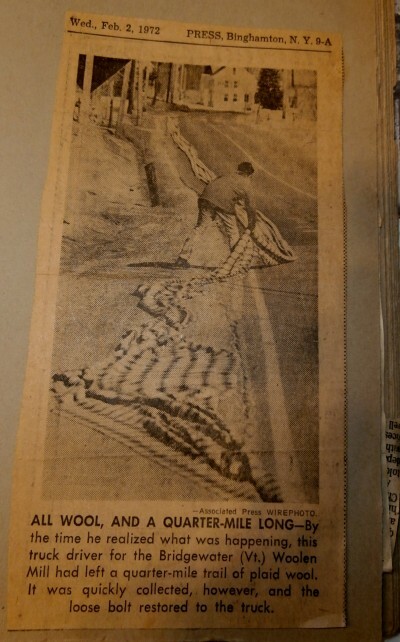 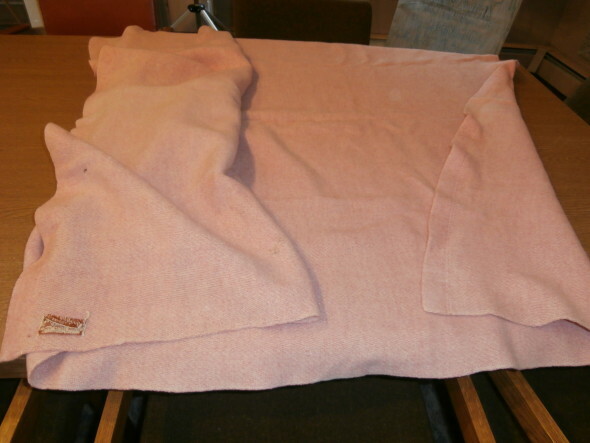 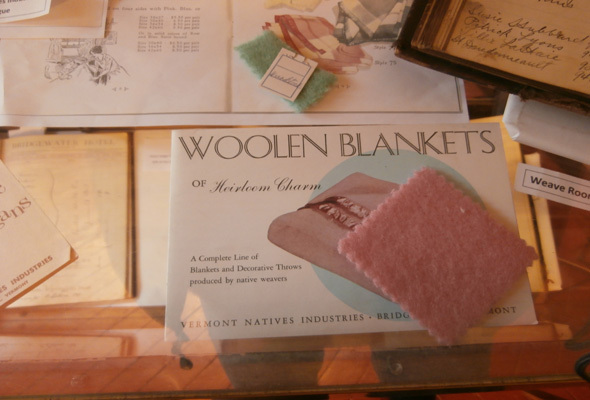 The online exhibit displays artifacts from the Bridgewater Woolen Company. 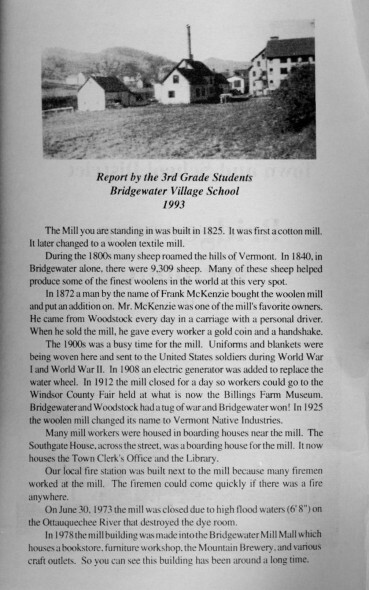 The mill was the center of the activity for the community. 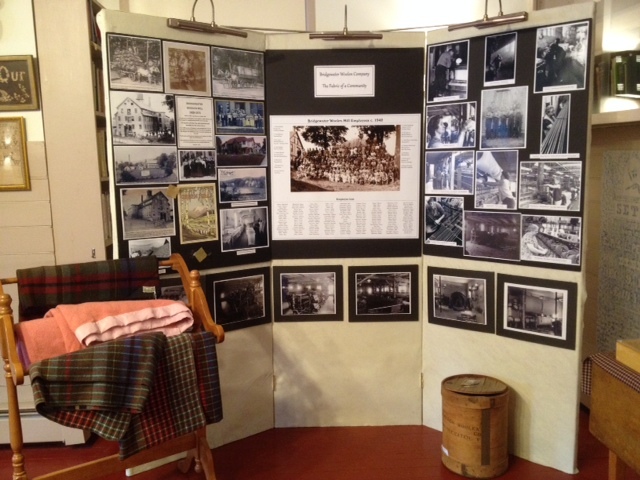 BHS is fortunate to have a large collection of items relating to the mill.